Saint Vincent de Paul Church offers many opportunities to enrich and guide you on your spiritual journey, from Vacation Bible School for children to senior Adult Bible Studies. Our Religious Education Program offers instruction for children in Kindergarten through eighth grade, Youth Ministry programs, Life Teen for high schoolers, and ongoing Adult Faith Formation opportunities. The spiritual journey, enriched through our diverse religious education opportunities, is what unites Saint Vincent de Paul parishioners. 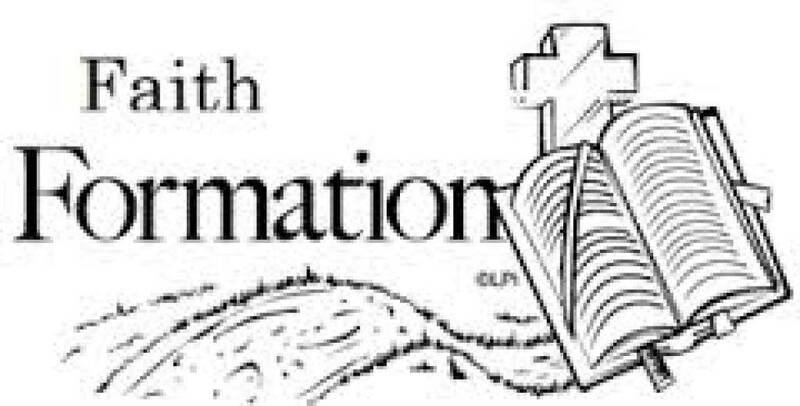 The parish strives to guide parishioners through each phase of their spiritual journeys. Our experienced and knowledgeable staff serves as mentors and teachers, providing meaningful faith formation for all age groups.